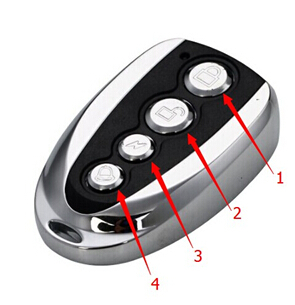 OBD2CARTOOL.com supply kinds of New Multi Frequency remote control. 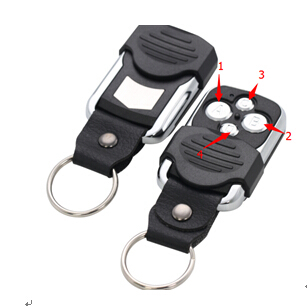 280Mhz-450Mhz Adjustable Frequency Self-Copying remote control is available. 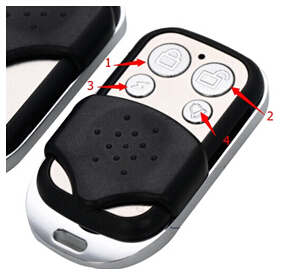 Pair Copy Car Door Remote control can copy Rolling code with fixed frequency.